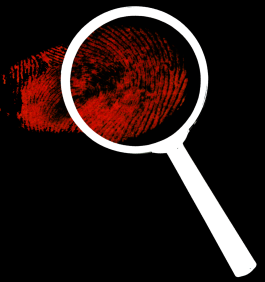 For those of you who are new to my blog, I've been coordinating the BLOG BLITZ since March 2013 and during that span of time we have BLITZED approximately 150 targets. I feel that together we have brought an immeasurable amount of positive energy to the blogosphere and I am extremely proud of our accomplishments. What is the BLITZ? All you have to do is re-read my original POST introducing the BLITZ if you want to really understand my motives. 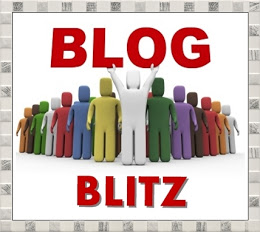 My only restriction about who joins the Blog Blitz Team is that your blog cannot be primarily for commercial gain. The Blitz was a great idea and it's been fun visiting new bloggers. Yes, it was a brilliant idea and I really enjoyed getting Blitzed last year. 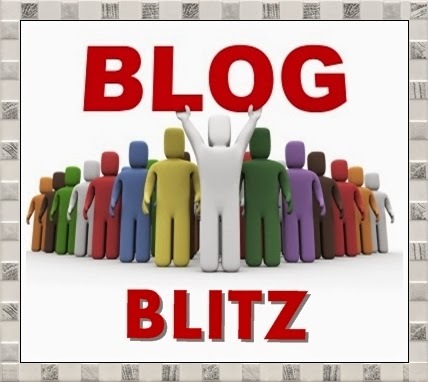 Of course B is for Blog Blitz. :D I love it. It's so much fun to meet new bloggers and to give them a special day to celebrate their blog. Personally, I think the 'blitz' is one of the best innovations in blog land. It has been a lot of fun visiting people and making their posting day. Ok will check out the Blog Blitz ... thank you for this. Is this the same as just jumping around as I do randomly? I suspect so .. but will check.